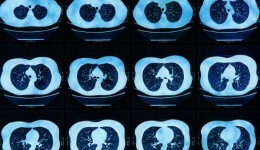 Home / Articles tagged with "lungs"
When it comes to lung transplants, does age matter? New research could save more lives. 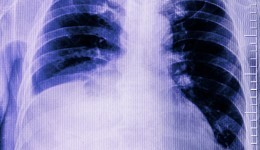 New research discovers other factors that can lead to this lung disease. An NBA star is out for the season with this condition, could you be at risk as well? 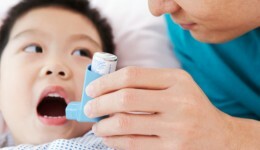 Can kids with breathing deficiencies still be active? Our expert says yes. Read more. 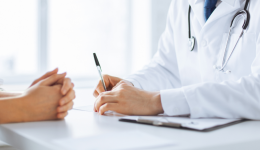 For those in need of this vital procedure, care is now close to home. A breath test for cancer? 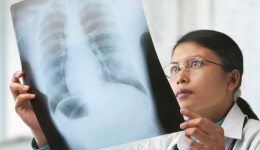 Researchers are getting closer to diagnosing cancer by studying exhaled breath. With early screening, young children with the genetic disorder can achieve better outcomes.